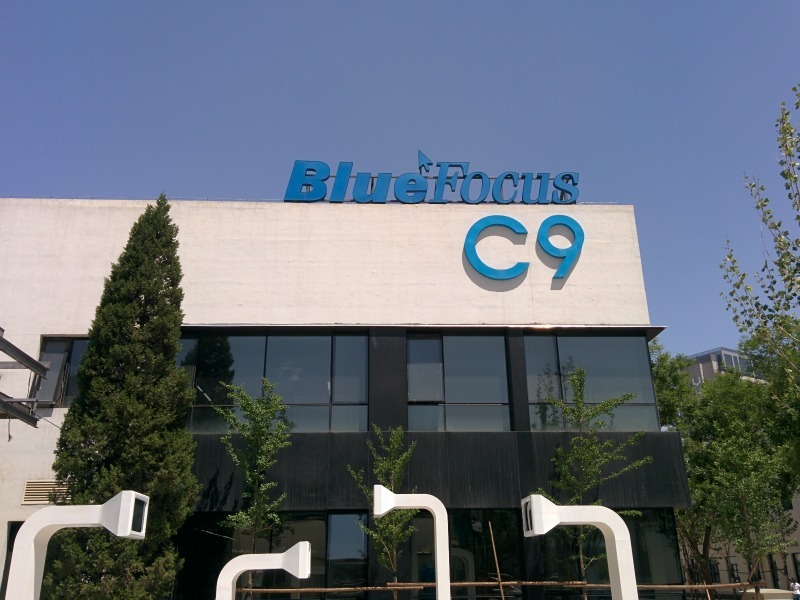 BlueFocus Communications Group, the Chinese public relations giant that has embarked on an expansion of its international operations, has acquired a majority position in Vision7. QUEBEC CITY—BlueFocus Communications Group, the Chinese public relations giant that has embarked on an expansion of its international operations, has acquired a majority position in Vision7, parent company of the equally expansion-minded PR firm Citizen Relations. The deal marks the conclusion of a seven-month process that began in May when Connecticut-based Mill Road Capital, the private equity majority owner of Vision7 for the past five years, announced it was looking for strategic options for Vision7’s North American assets. Although the details are proprietary and confidential, Vision7 senior executive management will significantly increase its ownership stake and opportunities in the company as a result of this new agreement. Blue Focus reported PR revenues of close to $123m million earlier this year, up 41%, and has signaled its international ambitions with a 20% stake in UK-based Huntsworth (parent of Grayling and Citigate) and the acquisition of international social media specialist We Are Social this time last year. Vision7 assets include the integrated agency Cossette, with offices across Canada and in Chicago; Citizen Relations, with offices in Canada, the US and the UK and a network of global affiliates; and Vision7 Media, a media planning and buying agency.